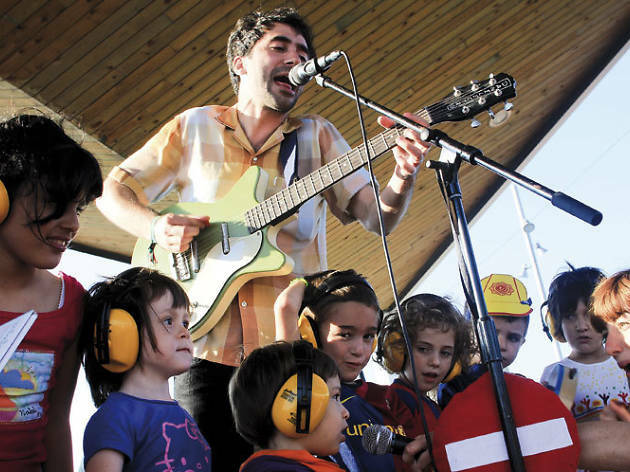 The Fabra i Coats Creation Factory is filled with music, workshops and creativity in this second edition of its family festival day, Minimúsica, organised by Minimúsica and Primavera Sound. In this year's edition, performers include Guille Milkyway DJ; Delafé DJ; Za! 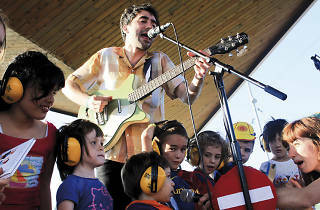 ; Joan Colomo; Miqui Puig; The Free Fall Band; Papá Topo; Templeton, performing the soundtrack to the popular animatd series 'Hora de Aventuras'; the Sant Andreu Jazz Band under direction of Joan Chamorro; and The Pinker Tones with their show, 'Rolf & Flor'.